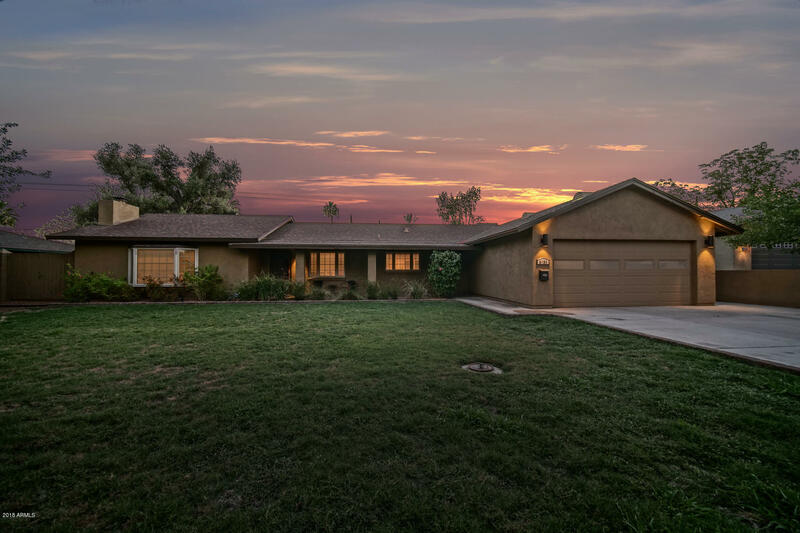 All WHITCOMBS ROUNDUP RANCHOS homes currently listed for sale in Phoenix as of 04/20/2019 are shown below. You can change the search criteria at any time by pressing the 'Change Search' button below. "JUST REDUCED!! Unbelievable custom home near the Biltmore on 12k sq ft lot. Upon pulling up to home you will notice the established landscaping with mature trees creating lush privacy from the exterior surroundings. Upon entering the home you will notice the vast openness of the floor plan complete with high end real wood floors, floor to ceiling ledger stone fireplace, plantation shutters and 5'' baseboards. The kitchen is centered in the home with 42'' upper cabinets complete with dental mold"
"Absolutely the best value in Arcadia. Now reduced $110k for quick sale!! This gorgeous home was rebuilt in 2010, and just remodeled again! 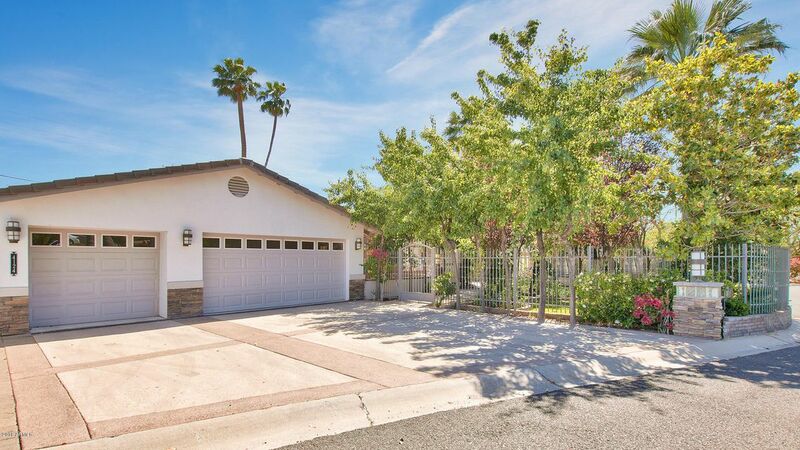 Sitting on a 1/4 acre NORTH of Indian School in 85018!! The new chef designed kitchen boasts an over-sized Sub-Zero refrigerator, a 6 burner Dacor range, under cabinet lighting and a MASSIVE island with prep sink, wine fridge, and enough room for all your friends. The master closet is HUGE! Extra-large laundry room w/ tons of storage. Wired stereo throughout "